Apr 6th 2019 @ Shakespeare and Co.
Our names are Ethan & Joey. We are an original Acoustic Duo with a new album on the way. We are also capable of a 6 hour + cover show. 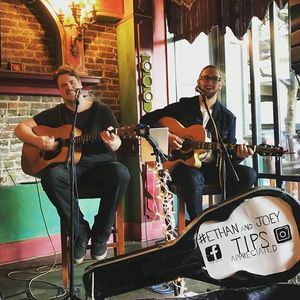 Ethan and Joey Live EVERY SATURDAY at Shakespeare and Co!